Promwad has been working on the Russian market for over 13 years. So, over this time, we have gained considerable experience and created a large portfolio of completed projects in the field of industrial automation and specialized control systems. We develop digital electronics and embedded software units, which are basic "designer components" in creating complex industrial automation systems. Our solutions are used for responsible applications, such as: process control, power distribution systems, etc. To ensure compliance with high requirements for reliability and climactic modifications, we only work with reliable manufacturers of semiconductor solutions: Texas Instruments, Freescale and STMicroelectronics are our official partners and suppliers of innovation and product support. 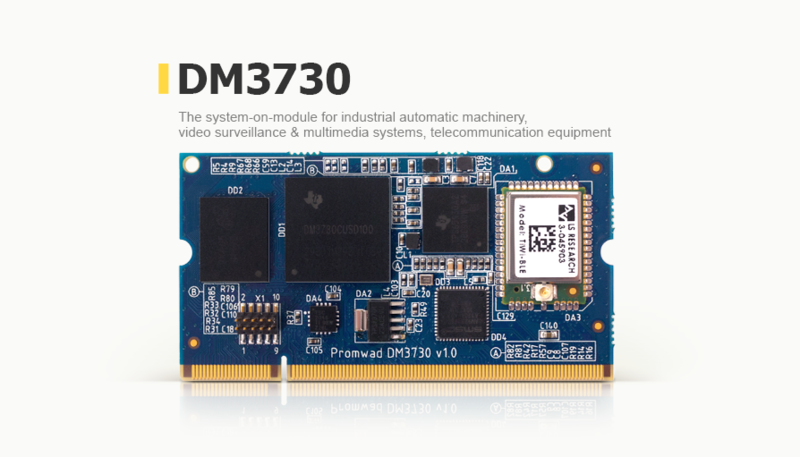 To reduce the custom development time and related risks, we have developed a range of platform solutions, such as processing units and single-board computers that are suitable for industrial applications and harsh operational environments: DM3730 and AM1808. Participation in partner programs by worldwide chip vendors allows us to choose the best technology for each project: we are ready to develop products using Russian-made or imported electronic components. 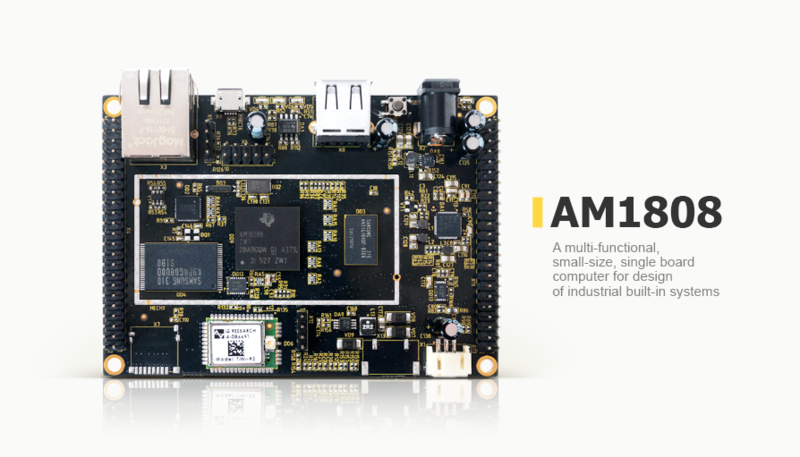 For instance, modern processors such as TI Sitara and Frescale IMX, in addition to the main compute core, also include specialized programmable kernels to perform real-time functions as well as functions related to industrial protocols, such as EtherCAT and ProfiBUS. Controller for relay protection , control and automation: we have created a CPU design, circuitry and software. Industrial display panel: we have developed the product's design, structure, electronics and software. Processing units AM18xx and AM335x Linux BSP packs (set of drivers) for use in industrial automation. AMR controller: we have developed an industrial controller for use in automatic meter reading systems. Time synchronization server: the system receives signals from GLONASS and GPS systems and then transmits the data on precise time to the consumer's hardware and software complex. Traction drive controller: we have upgraded the outdated hardware platform of a traction drive controller by adding new electronic components. Production process visualization: software that helps display step-by-step instructions on manufacturing operations. 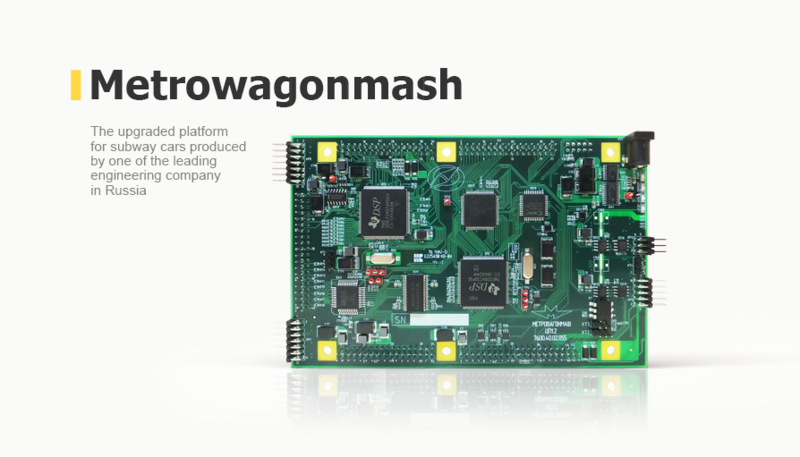 Want to design a new product for the industrial automation industry?